A short stroll, a few miles, a half or full marathon … let's go! 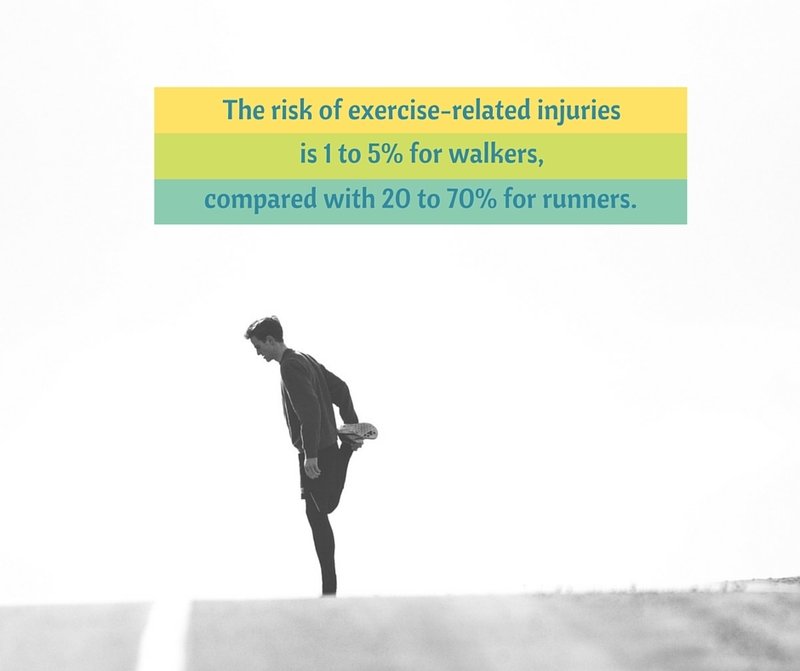 This entry was posted in Walking Fact Wednesdays and tagged #stepitup, exercise-related injury, running and injury, walking, walking and injury, walking vs. running by Walk With Joelle. Bookmark the permalink. Subscribe to "Walk With Joelle": Input your email address below, click "Sign Me Up!" and receive notifications of new posts by email. Just be sure to watch for the confirmation email and follow its directions. © Joelle Junior and Walk With Joelle LLC, 2015. Unauthorized use and/or duplication of this material without express and written permission from this blog’s author and/or owner is strictly prohibited. Excerpts and links may be used, provided that full and clear credit is given to Joelle Junior and Walk With Joelle with appropriate and specific direction to the original content.